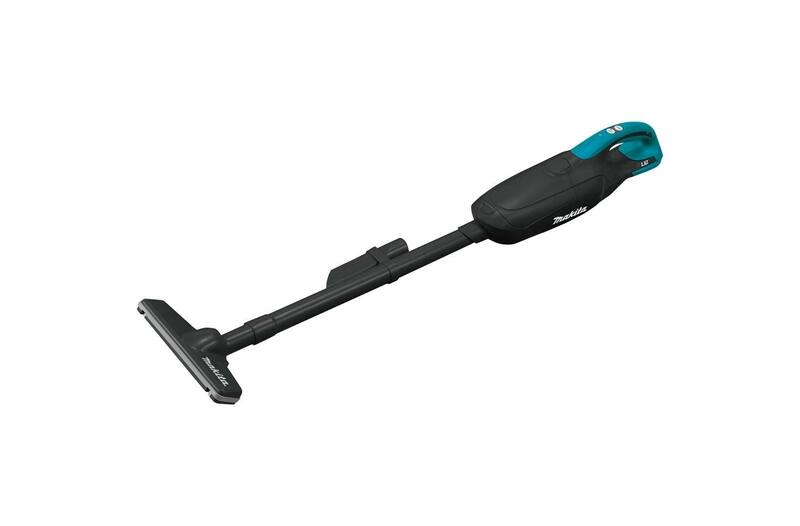 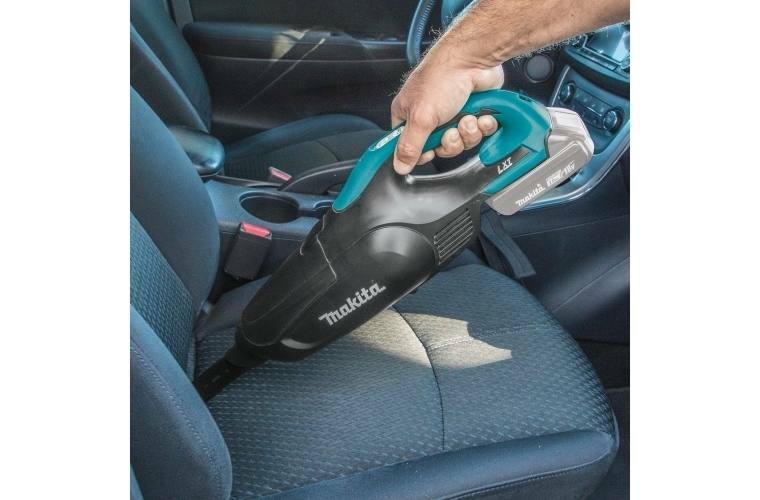 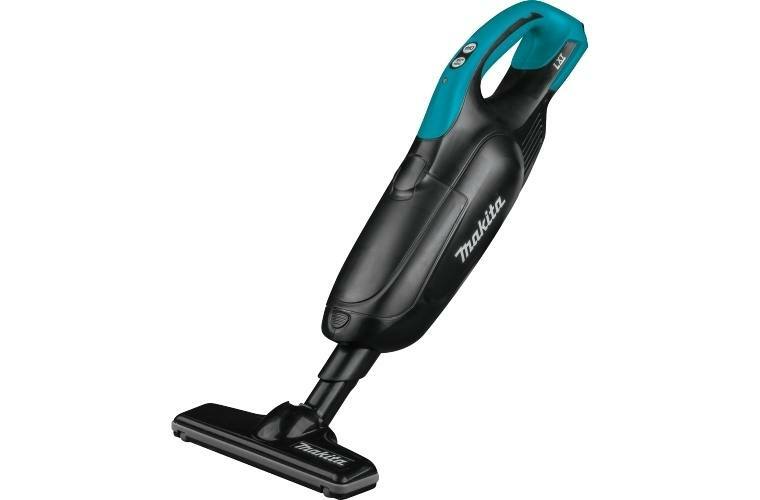 The Makita 18V LXT® Lithium-Ion Cordless Vacuum (XLC01ZB, tool only, batteries and charger sold separately) is a compact and powerful solution for fast and efficient cleaning. 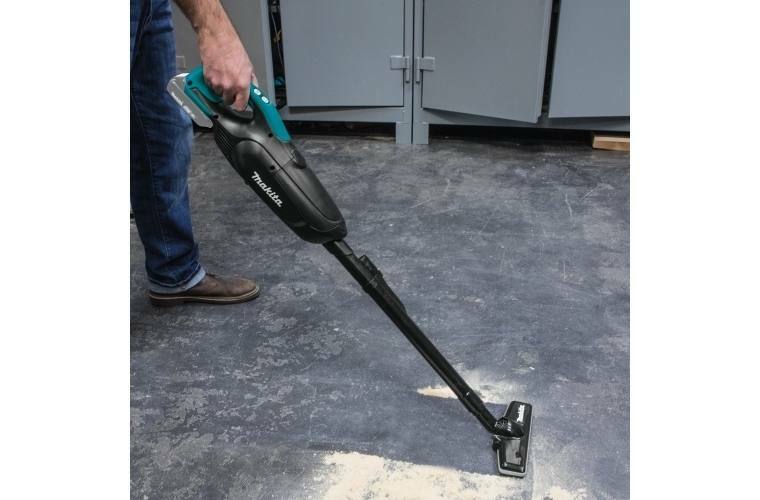 It has a powerful motor that generates 35 CFM of suction power and 16" of water lift. 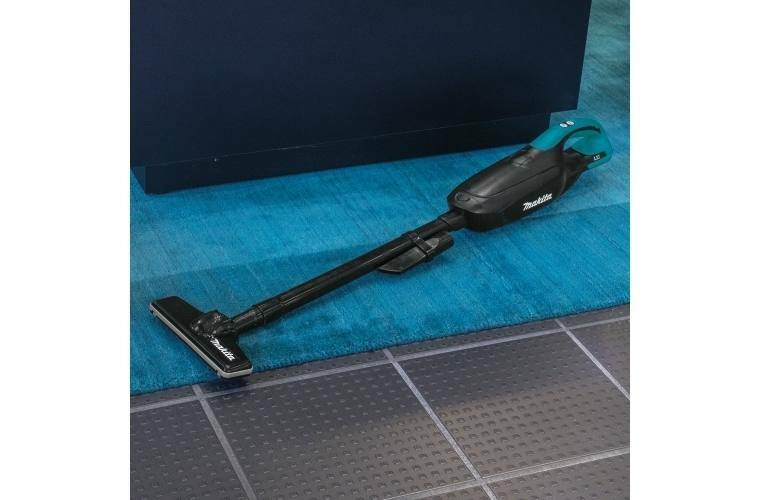 At 19" in length this compact vacuum with floor nozzle extension can be used on floors and carpets, or without the nozzle extension as a “hand-vac". 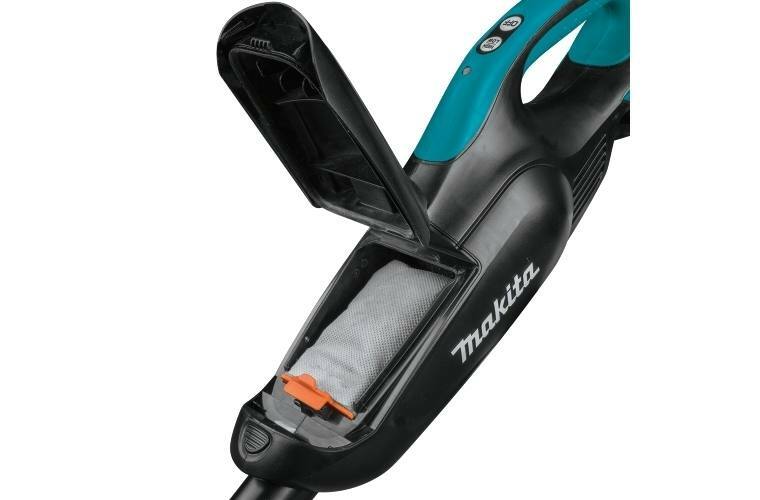 For added convenience, it accepts disposable paper or cloth dust bags. 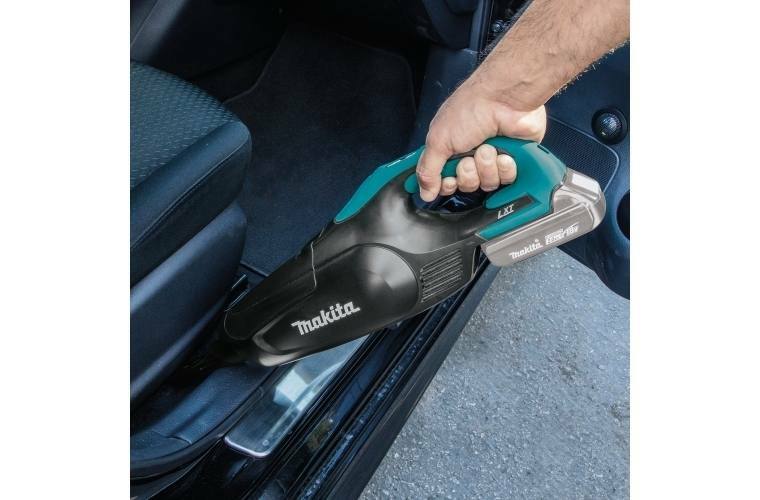 When using an 18V LXT® 5.0Ah battery (sold separately), users will get up to 60 minutes of continuous use on a single charge. 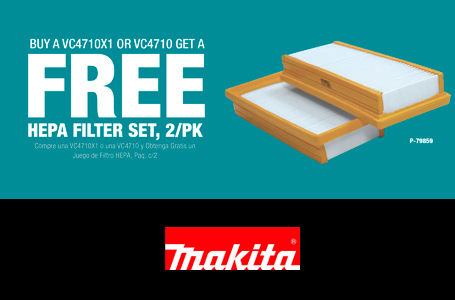 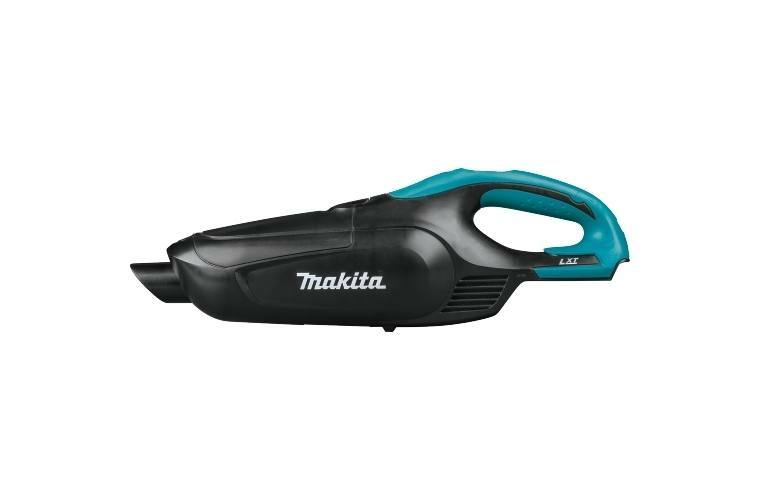 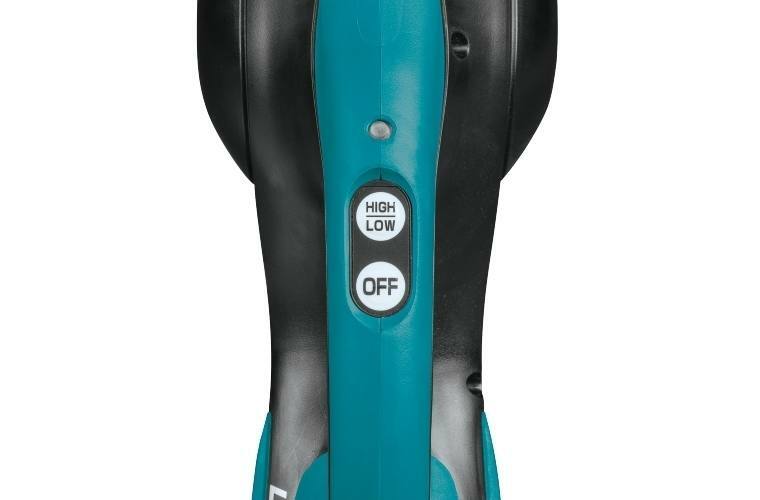 It is compatible with Makita 18V LXT® and 18V LXT® Compact Lithium-Ion batteries. 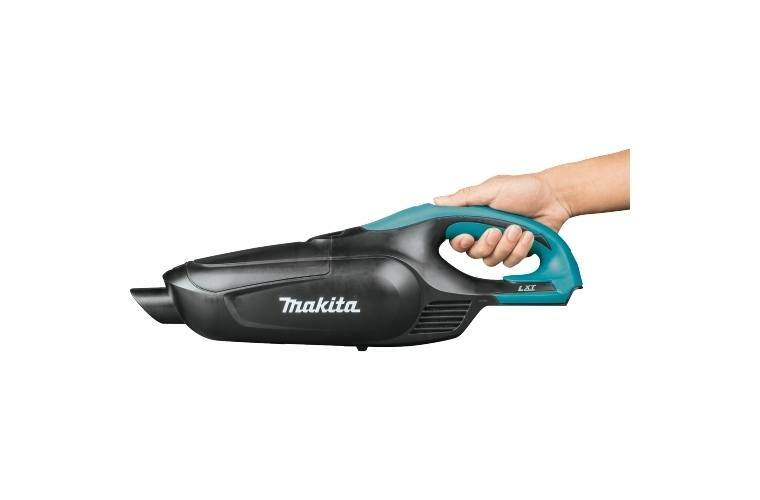 Continuous Use (max, in minutes): 60 min. 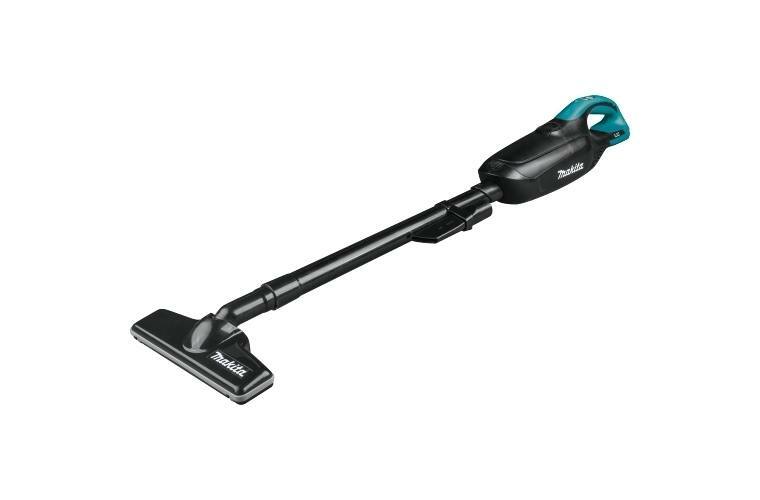 Net Weight (with battery): 2.9 lb.